If you’re a job-hunter with teaching experience and a willingness to overlook a terrible economic proposition for the chance to live year-round in one of our most popular vacation destinations, Hawaii has the perfect opportunity for you. Hawaii News Now reports that the state’s Department of Education is in the midst of their annual mainland recruiting for teachers, and the need this year is particularly dire. It’s estimated that there will be about 1,600 teaching vacancies there this fall, concentrated in rural areas. The DOE makes regular trips to the mainland in search of educators, but retention remains an issue. That high turnover rate probably has something to do with the terrible economic realities of living in Hawaii. The state has the highest cost of living nationally, and yet pays teachers slightly less than the national average. As a result, about 40 percent of mainland recruits leave within their first five years of teaching on the island. There are moderate measures made to counteract this. In recent years, the DOE has paid as much as $6,000 in relocation reimbursements for teachers facing the economic burden and culture shock of working in rural schools, which make up about 16 percent of all the schools in the state. But don’t think of it in terms of money! 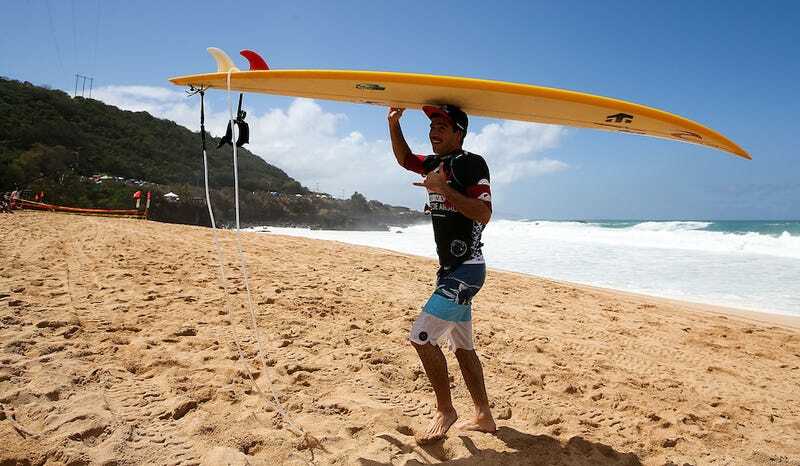 Think of it in terms of quality of life—a category in which Hawaii regularly comes out on top! Or think about how you didn’t go into education for the money! Or think about how Hawaii and Alaska both rely on out-of-state recruitment for over half their teachers, and if you’re struggling to find a job in education now, you might want to pursue the Hawaii gig, lest you wind up in Alaska.